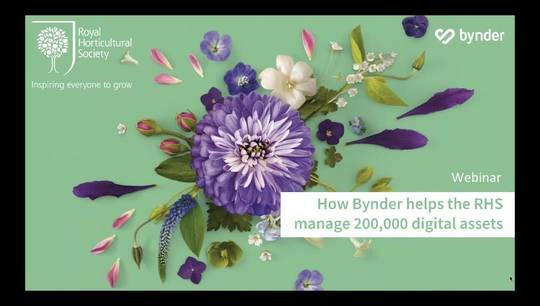 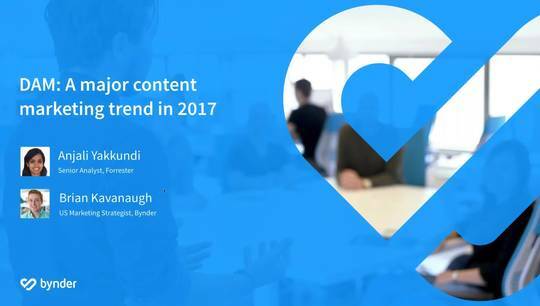 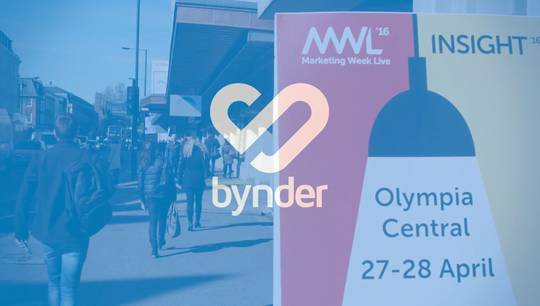 Check out Bynder’s MarketingWeekLive '17 event highlights. 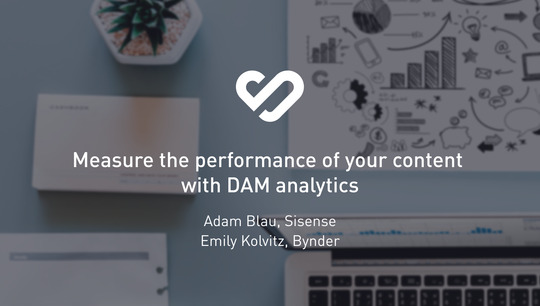 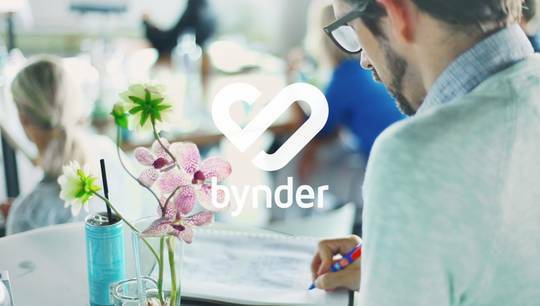 Bynder exhibited for the third time at this leading UK Marketing conference in London. 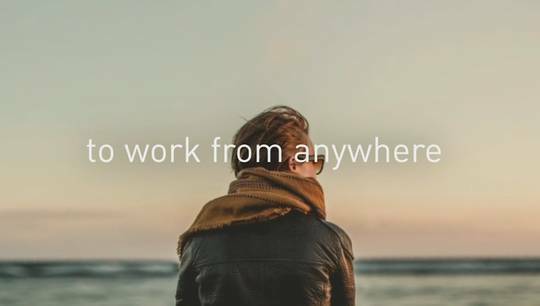 Aston Martin, the iconic luxury sports car brand revealed the secrets behind managing their brand globally during a keynote presentation. 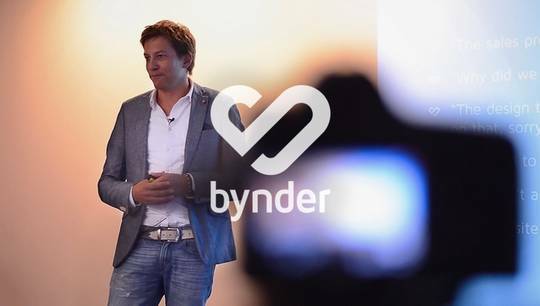 The joint presentation between Aston Martin’s Global Marketing Consultant, Lara Simmons, and Lidia Luttin, Chief Marketing Officer at Bynder gave an exclusive look on how Aston Martin sustains their global brand with a surprisingly small marketing team and showed how Bynder supports the brand across the world and easing everyday marketing challenges. 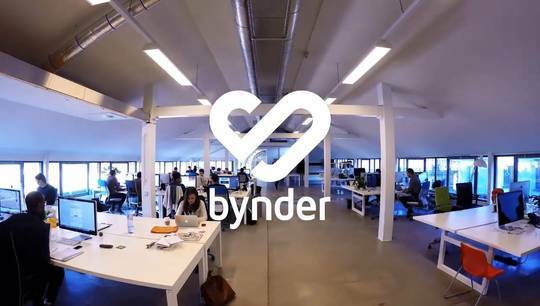 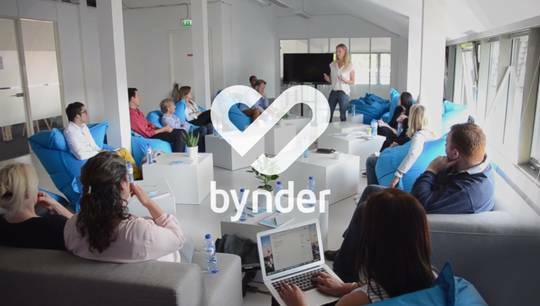 The brand new interactive booth concept 'Bynder & Chill’ allowed visitors to relax in movie theatre seats and eat popcorn while learning about Bynder’s marketings communications software during 10 minute product demos.